High School: Devin is a graduate of Whitmer high school. He played varsity hockey for 4 years, was a 2 varsity captain, 2 years Honorable Mention, and 2 years 2nd Team All City. College: Devin has attended Owens Community College. 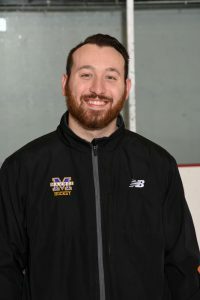 Experience: Devin made has his coaching debut last year with Maumee as the assistant varsity hockey coach running/operating the offense. 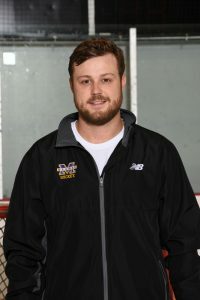 This is Devin’s 2nd year coaching hockey but his 1st year as head coach. High School: Evan is a graduate of Sylvania Northview where he played hockey for 4 years. College: Evan has attended Lincoln College of Indianapolis. 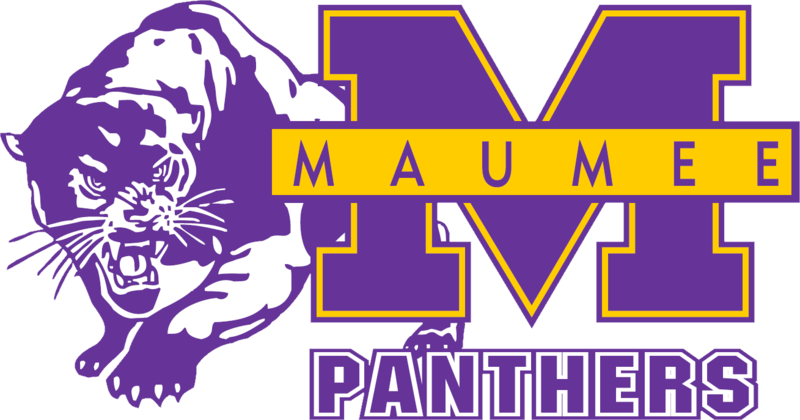 Experience: This is Evan’s 2nd year coaching at Maumee High School. He has played hockey for 22 years. Family: Evan is married to Gabrielle. They have a three year old and two labradors-Carl & BoBo. High School: Erick is a graduate of Maumee High School. He played hockey all 4 years at Maumee. 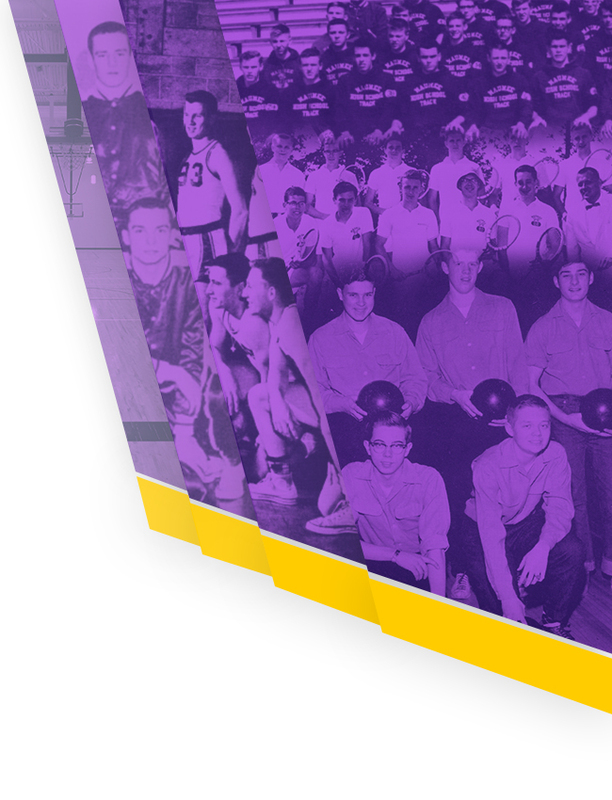 College: Erick attended Bowling Green State University. 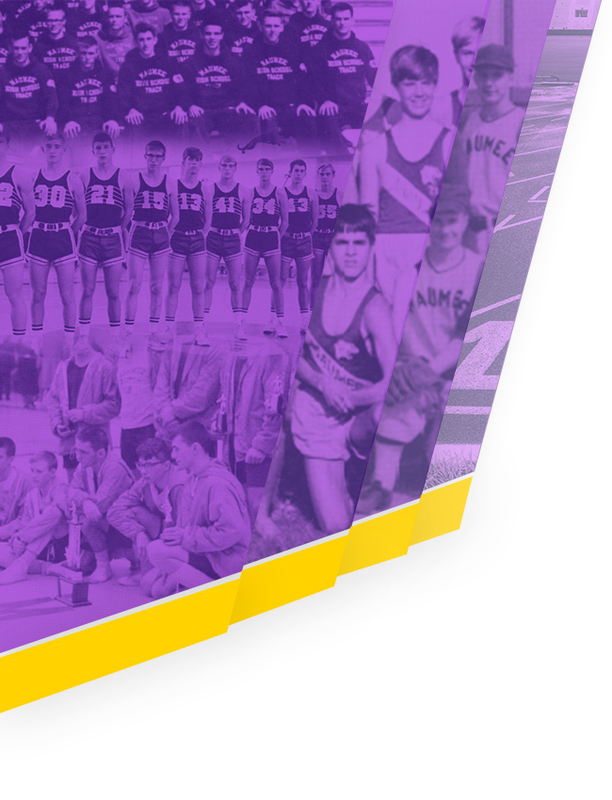 Experience: This is Erick’s 1st year coaching at Maumee High School. 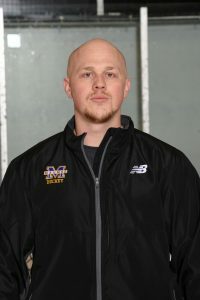 He has played hockey for 15 years including at Maumee & BGSU.